At New West Sports Medicine & Orthopedic Surgery we specialize in operative and non-operative treatments for all your orthopedic and sports medicine needs. Unlike many specialty clinics, you do not need a referral to see one of our providers. As long as your insurance plan does not require a referral, all it takes is a phone call from you to schedule an appointment with our highly-trained specialists. In addition, all our surgeons are board certified in orthopedic surgery. 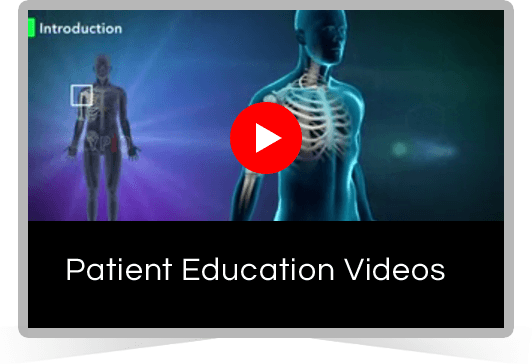 Sports Medicine is continually advancing so that injuries are rapidly diagnosed and treated using the most minimally invasive techniques. 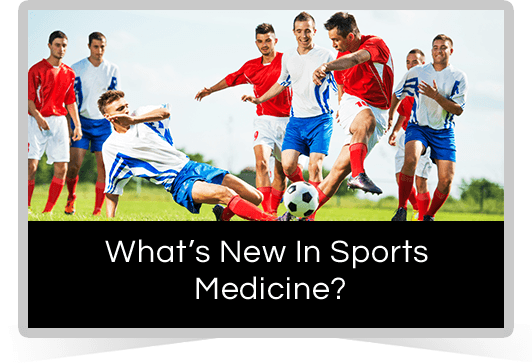 Find out the latest that Sports Medicine has to offer.